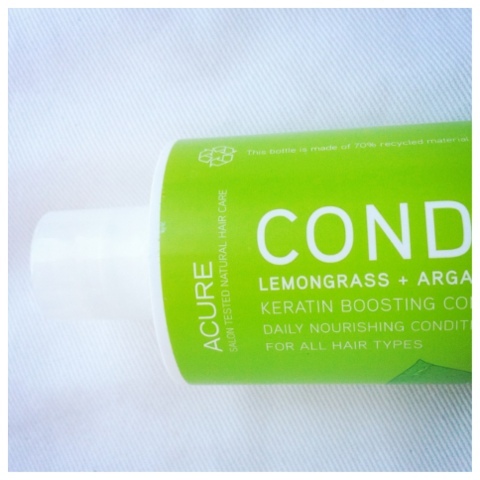 After discovering and subsequently loving the Acure Organics Lemongrass + Argan Stem Cell Shampoo, I decided to make it a matching set with the addition of the Acure Organics Lemongrass + Argan Stem Cell Conditioner. This stuff smells great and makes my hair much softer and shinier than many other hair products I've tried to date. Another natural beauty win!